Last week: Nailed It! – Friday late afternoon the points where good. 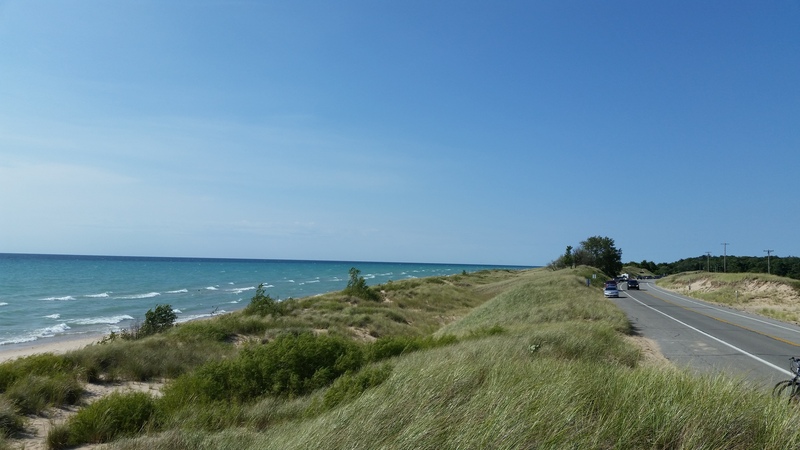 I had a blast a Ludington state park, which is almost all the way out to Big Sable Point. Sunday, the wind was good all day long with SW to W and then to WNW conditions. Later in the evening it really blew hard to the 30 knot range. Friday: There is a little wind brewing this afternoon out of the south. 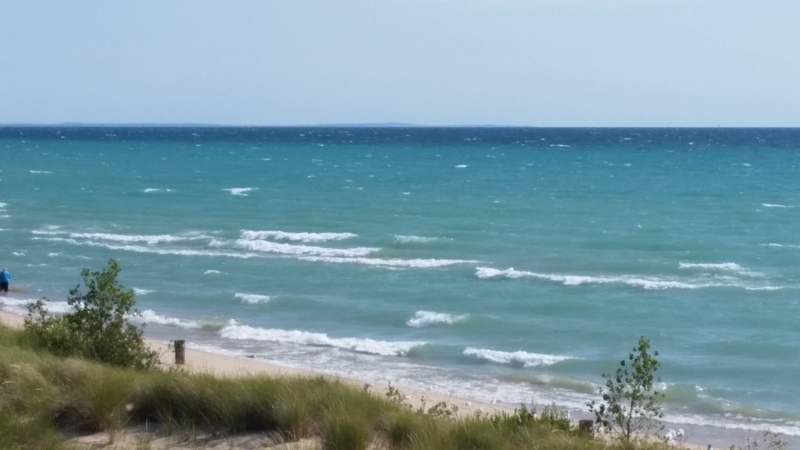 It should be just enough in the 15 knot range for a light wind session at Little Sable Point and Pt Betsie. However, at these spots you will need help launching and landing due high waters and little beach and tourists/vacationers around. It’s always a good reminder once in awhile to give the beach goers extra room. Saturday: A rain system is moving through the area and the wind is forecast to be out of the east. 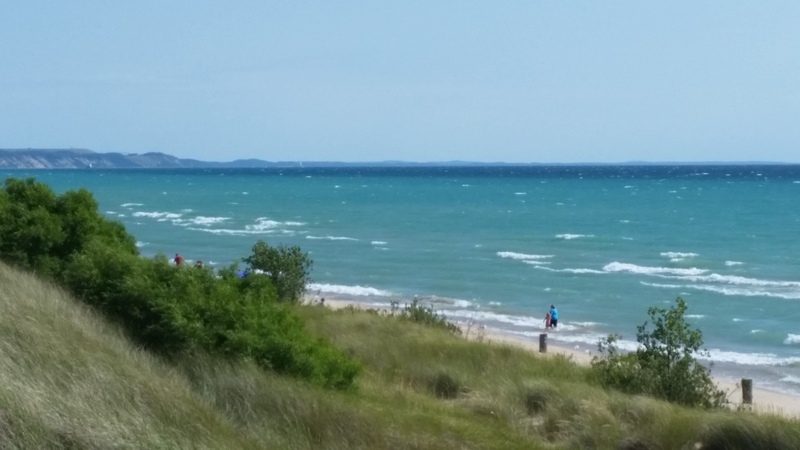 No kiteboarding on the lake Michigan shoreline here. Sunday: Should be a nice day, but light and variable winds. Not enough for kiteboarding. Got some pretty good riding in the last two weeks and feels like fall is just around the corner now. Even though not much in the forecast for this weekend, I think we are getting setup to have a really good September and October. The water is really staying warm. Last friday I got out riding in Ludington state park and it was probably the best wind I’ve had there yet. It was also great because the water looked awesome and the scenery is always great out there. I took a few pictures after the session. Nice pics of the state park. No swim zone to worry about there!